This luxury villa, where the construction has just completed, sits on a plot of 1,500 sqm and will offer a total built size of 910 sqm. This is divided into 804 sqm of interior living space, including the basement, 106 sqm covered terraces, and 284 sqm of uncovered terraces. 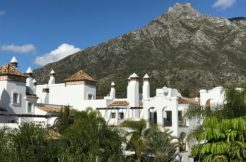 It is situated in one of the most sought after locations in Marbella, Casasola – Guadalmina Baja. This urbanization is famous for its imposing Villas and proximity to Puerto Banus and the Golden Mile, which is merely 5 minutes away. Even better, the beach is only a 2-minute walk away. It boosts 5 bedrooms each with their own en-suite bathrooms, plus one additional guest toilet and a further full bathroom in the basement. In addition, the basement features another 3 big rooms, (of which 2 have direct garden access), that allow for a personal customisation of the house. These could be used for a home cinema, staff quarter, gym, spa or further bedrooms. There is also another, 6th bathroom, on the basement level to help accommodate such. The master bedroom features a big, custom fitted, walk in dressing room, 4 metre ceiling height and 2 spacious private terraces. Furthermore, the villa has a garage for at least 5 toys; even more cars can be parked on the big driveway of the property. 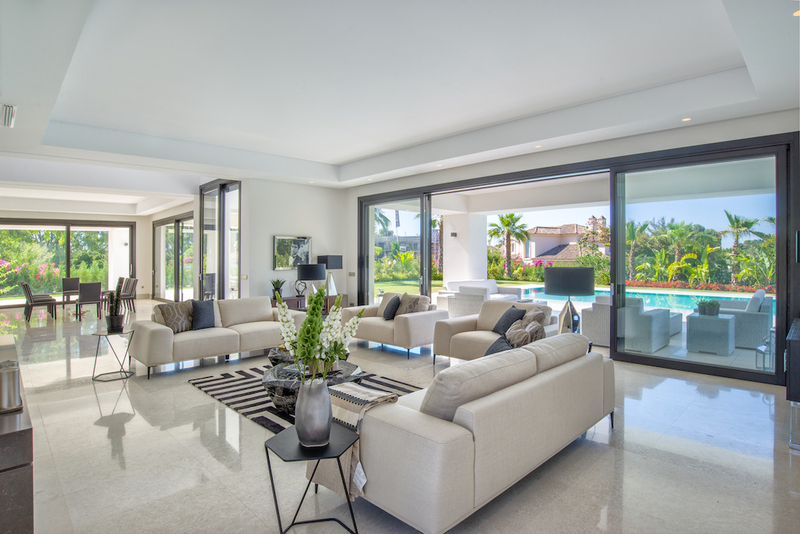 This beautiful modern villa has been built with only the best quality materials and is finished to the highest standard. A full list of specifications is attached further on. These include Bottocino Marble and Parquet flooring throughout, as well as under-floor heating and air conditioning in every room. Other unique features include a wine cellar, a gigantic imposing 3 x 4 metre tall entrance door, a completely custom fitted Miele kitchen, a large fireplace in the living room and high ceilings throughout the whole house. 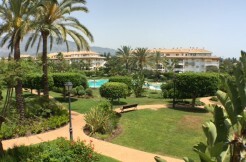 3 bedroom Apartment @ Dama de Noche Puerto Banus, Marbella.